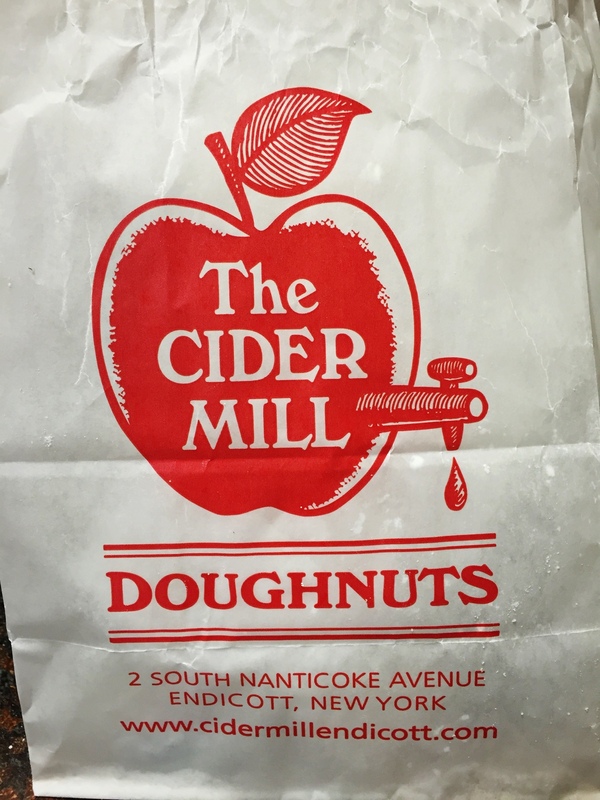 The Cider Mill only makes cake donuts, and shockingly, the cake donuts aren’t apple cider donuts. We were pretty surprised by this. 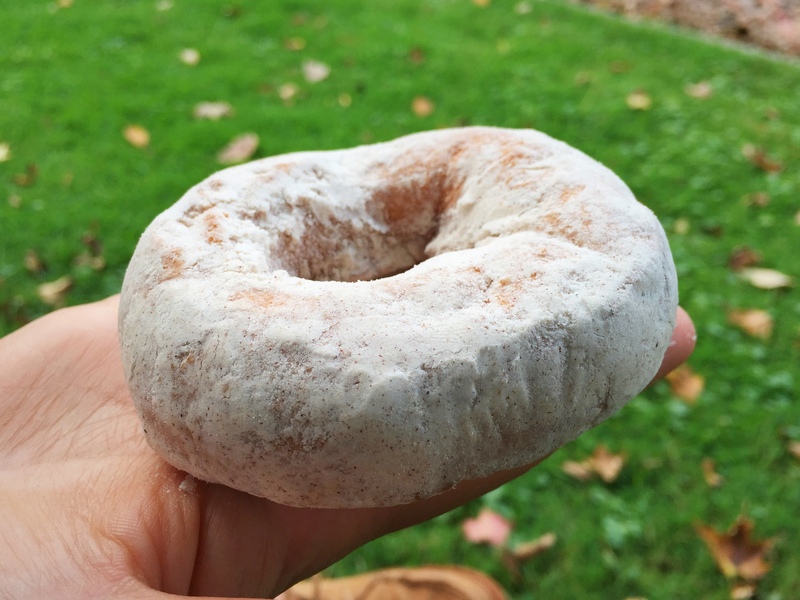 The powdered-sugar donut looks fairly standard from the outside, but packs a lot of flavor. The sugar coating intrigues us with more spices than just cinnamon and sugar. The dough is pretty delicious — a little sweeter than most donut batter, and spiced with apple-pie type flavors. Cloves, nutmeg, cinnamon… these flavors are all coming through in the dough. The toppings on this donut are immediately desirable. The chocolate tastes pure and the peanuts are crunchy and flavorful, and the two complement each other incredibly well. 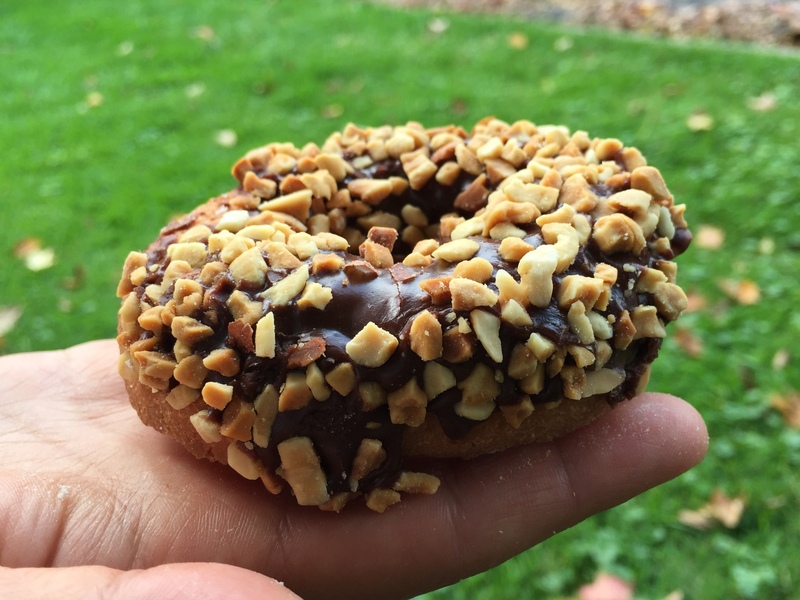 Chocolate and peanut is a classic combination with a lot of potential, and this donut really showed that potential. Duc actually said, “It hit those notes perfectly.” Perfectly! The maple-glazed donut is a little softer than the others, which we assume is because of the wetter glaze. It tears differently, and is a little moister, which Duc prefers. The glaze is sweet (maybe a little one-note) and its texture is wet and thick without being too sticky. We’re pleased. 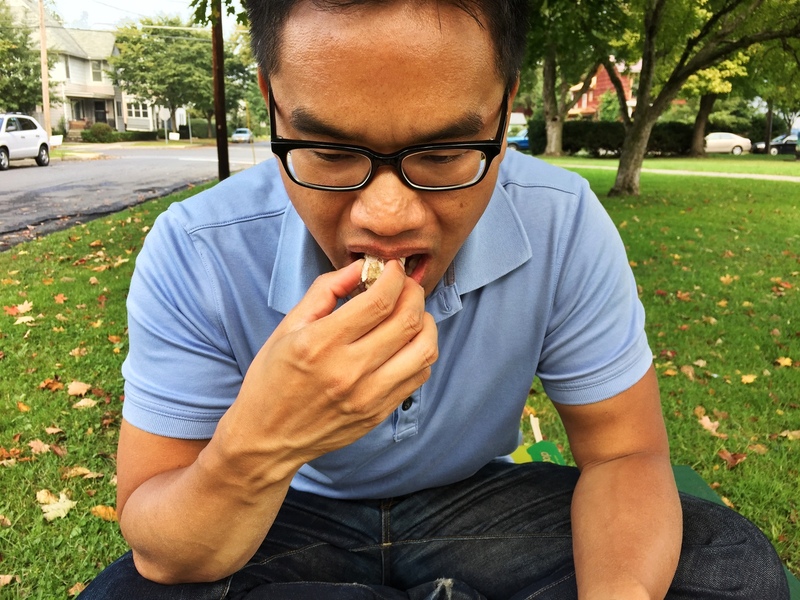 Duc: The texture was pretty good but a little too dense for my taste. I know cake donuts are denser than yeast donuts, but I have had fluffier cake donuts, so I know it’s possible. 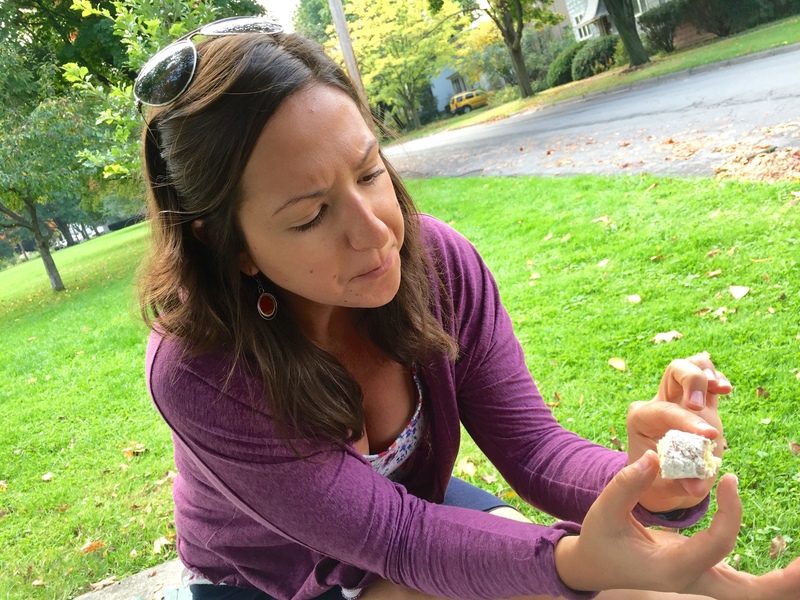 The moisture level is great — it’s easy for cake donuts to get dry, and these are not, which I really appreciate. Laurel: I would’ve liked more fluffiness in the dough. I agree that it’s not dry, which is particularly impressive. 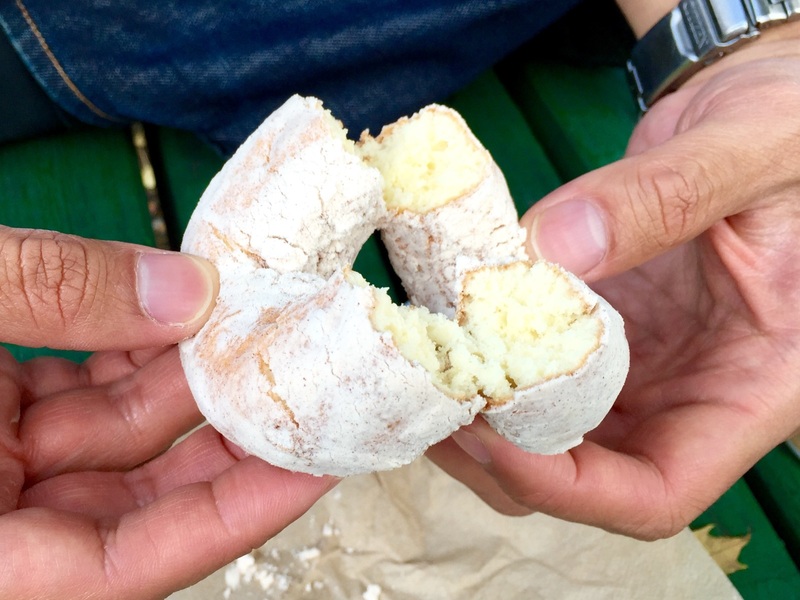 Even the powdered-sugar donut — which I usually find not worth eating due to the texture issues of having dry cake and dry topping — elicited more than a few bites. I think these donuts really point to the message of — do one thing, and do that thing really well. Duc: They were all excellent. The Chocolate Peanut was particularly well-balanced. Toppings are easier to do well, so my score is more about the flavor of the dough. 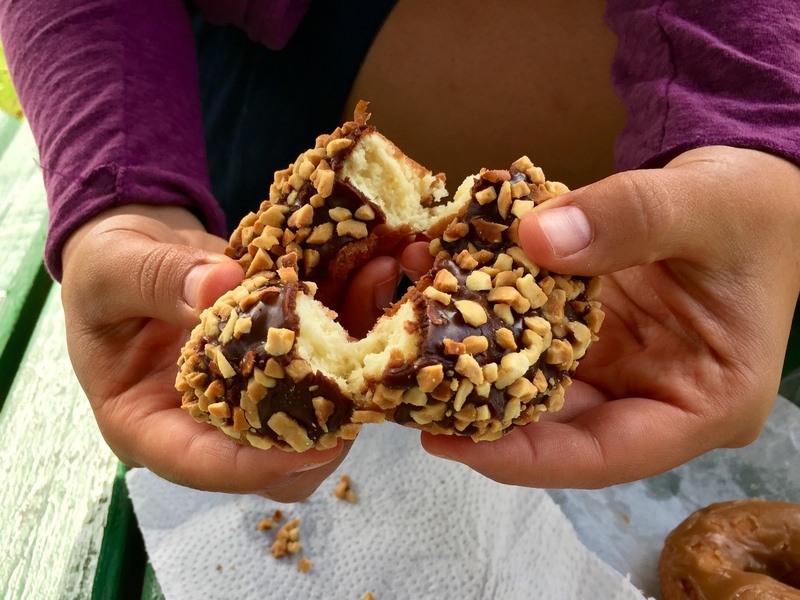 It’s slightly sweeter and more complex than many other cake donuts I’ve had, and it certainly didn’t have any of the weird aftertaste that I’ve been tasting in donuts sometimes. It has flavor, period. That’s not always true for donuts. 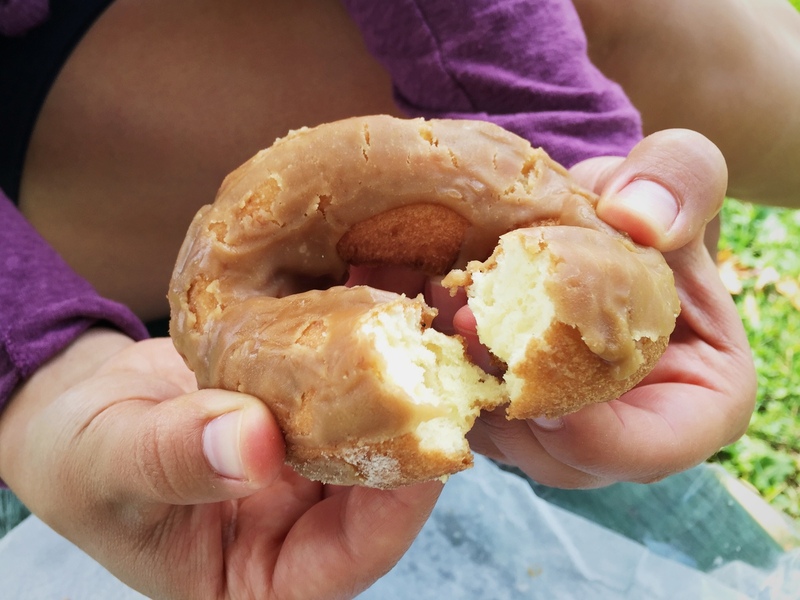 Laurel: The dough tastes great, and I think you have to assume that they are using fresh oil to fry the donuts (which is a great thought to have while eating a donut) because both the dough and the crust taste the same. As for the toppings, the Chocolate Peanut stood out, for sure. 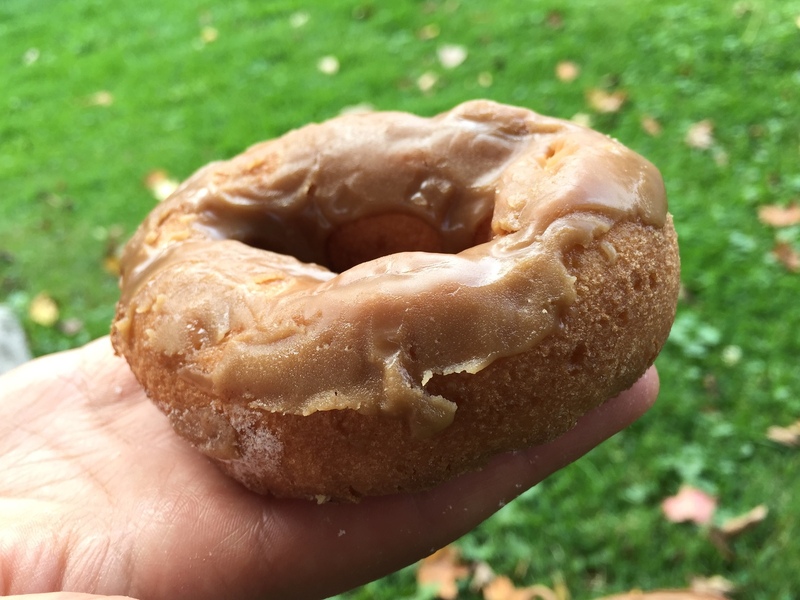 The maple glaze, on the other hand, was a bit too sweet — it could have used some additional ingredients to make the maple flavor stand out more, maybe even just a little vanilla or salt. 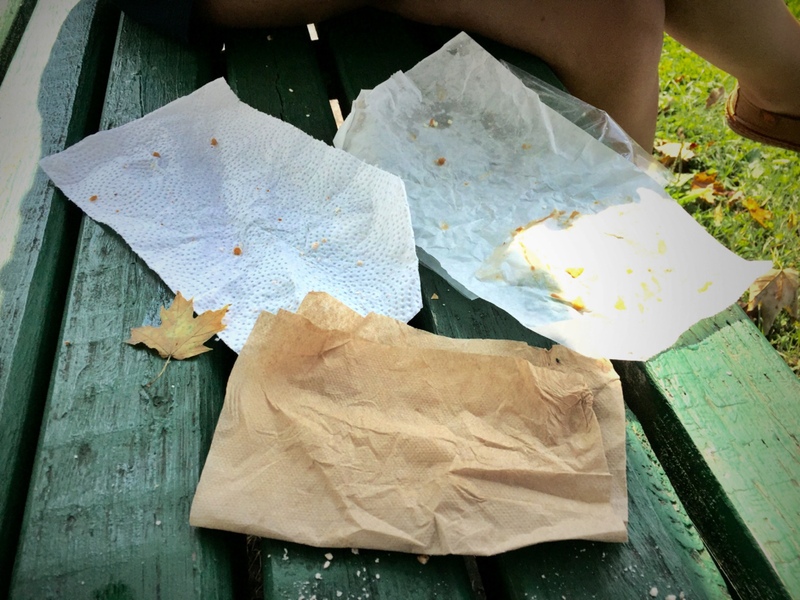 Averaged out, looks like the Endicott Cider Mill gets a score of 7.5/10 — that’s pretty high! Well done. The score seems well-deserved.